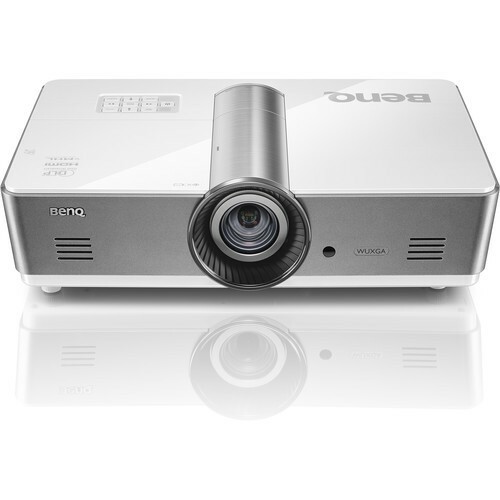 Designed for use in a variety of presentation settings, the brightness of the BenQ SU922 5000-Lumen WUXGA DLP Projector can overcome a good amount of ambient light, while its contrast ratio of 3000:1 will enhance image detail. Its 1920 x 1200 native resolution will further increase the level of detail. The 1.07 to 1.71:1 throw ratio allows for a broad range of projection distances. The 1.6x zoom lens opens up a wider range of installation possibilities, making it easier to achieve the image size you need from the location you want. This additional installation flexibility makes the SU922 suited for use in both new and replacement installations. Optical lens shift provides additional installation flexibility as it enables installers to overcome minor miscalculations during projector installation. 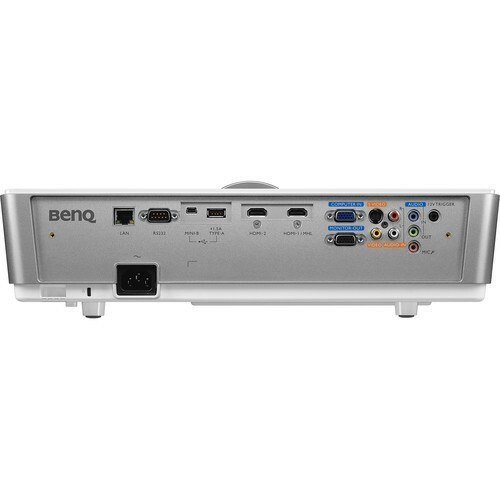 The symmetrically centered lens design of the BenQ SU922 is designed to allow easy installation with fewer calculations and adjustments. 2D keystone correction provides the ability to correct vertical and horizontal keystone errors introduced when the projector is placed off center from the screen. This is suitable for use during quick setup tabletop presentations. Corner Fit is a flexible and convenient way to align the image on the screen by adjusting each corner of an image independently. 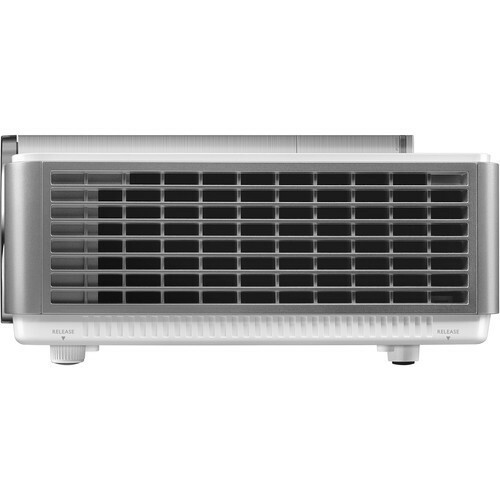 With its 5000 ANSI lumens of brightness, the SU922 will enable you to present under most lighting conditions. With up to 2.3 million pixels of resolution, surpassing that of 1080p, presenters can display more information with greater clarity and image detail than ever before. WUXGA resolution offers a larger overall desktop so your audience can see more of your presentation, making your presentations more memorable in their minds. The SU922's 3000:1 native contrast ratio is designed to produce images with crisp, readable text and graphics with high shadow detail. The SU922 features two 10-watt speakers to deliver acoustically balanced sound to fill the room, allowing your message to be clearly heard. Designed to help IT managers perform day-to-day projector maintenance efficiently, LAN control provides full access and control over networked projectors directly from IT workstations. The interface offers support for Crestron RoomView and PJ-Link LAN control systems. Top loaded quick-release lamp doors offer easy lamp access without removing the projector from the ceiling mount, making basic projector maintenance easier. MHL connectivity allows you to share content directly from mobile devices, such as a phone or tablet, on the big screen. It only requires an MHL cable or dongle connection from your mobile device to the projector. The USB port on the SU922 supplies power for accessories such as wireless dongles. 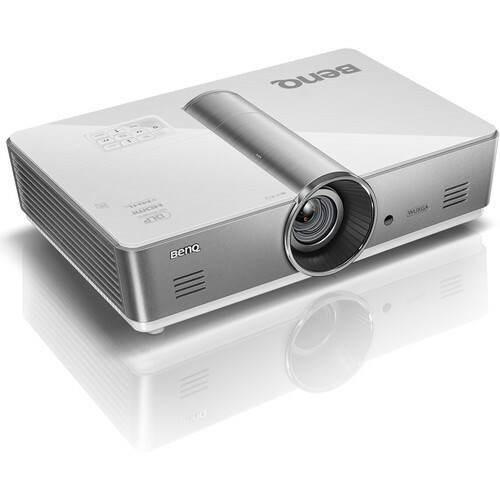 The BenQ SU922 uses a filter-free design made possible by the DLP Technology in this projector. 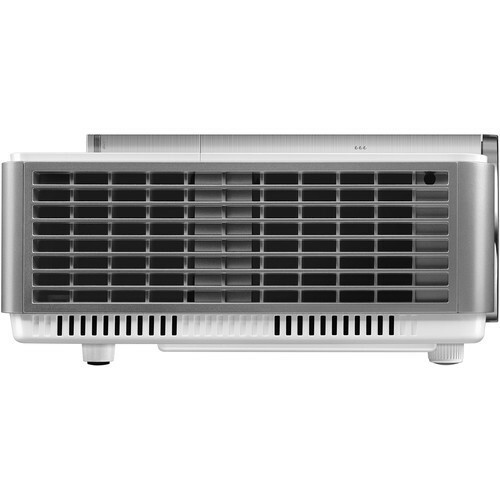 It is designed to provide years of reliable service with stable, long-lasting image quality and reduced total cost of ownership, as there are no filters to service or replace. The SU922 uses Colorific technology to optimize images for specific color balance effects for diverse applications such as presentations, movies, spreadsheets, and photographs. It generates more than one billion colors by combining up to seven different colors to create vibrant images. Enabling a 96% fill factor, DLP Technology supplies pixel circuitry behind the pixel, thereby eliminating the thick dark bezels around individual pixels, which diminish color and detail. A higher fill factor and less black border translate into noticeably purer color and smoother image quality. 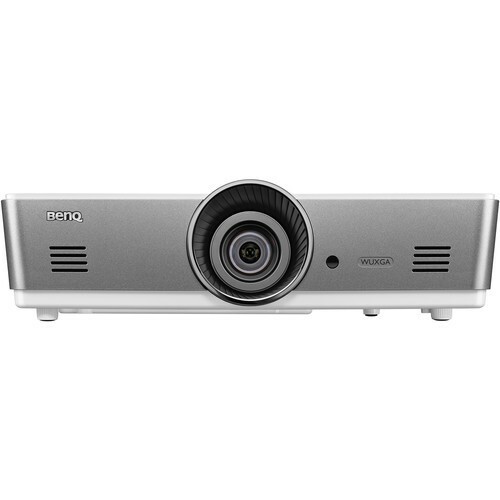 Even in well-lit venues, the SU922 is designed to achieve the optimal balance of brightness and color accuracy. BrilliantColor technology additionally boosts true-to-life colors. It enables up to six-color processing by incorporating the secondary colors yellow, cyan, and magenta, along with the primary red, blue, and green colors. From intense hues to elusive mid-tones like aqua blues and light yellows, every presentation is rendered in enhanced splendor. Thanks to DLP technology enabling a nearly sealed engine design, the SU922 delivers image quality that's free from the dust damage or color decay that affects other display technologies.